POMPANO BEACH, Fla. – Community association attorneys Robert L. Kaye, Esq. and Michael S. Bender, Esq., of Kaye & Bender, P.L., have announced that Jeffrey A. Rembaum, Esq. has joined their practice, as a Firm Member. The Firm name has been changed to Kaye Bender Rembaum, effective this month. With the addition of Rembaum, the full-service commercial law firm has expanded into Palm Beach County, with Rembaum staffing the new office of the Firm in Palm Beach Gardens. From offices in Pompano Beach and Palm Beach Gardens, Kaye Bender Rembaum provides high quality legal services to community associations statewide. 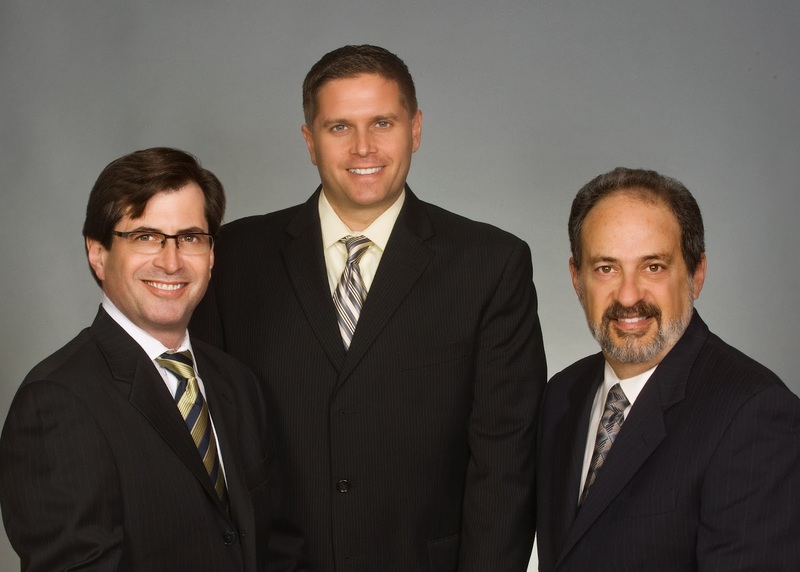 Rembaum has 15 years of experience representing community associations that includes condominium, homeowner, commercial, cooperative associations and mobile home parks and providing legal representation to new and established associations, developers and their members. He has experience in real estate and land use related matters such as site acquisition and reconfiguration, land entitlements, commercial and residential leasing, foreclosures, real estate closings, zoning, variances, code enforcement, civil litigation, eminent domain and Division of Condominium arbitration. After earning his law degree from Nova Southeastern University, Rembaum was an Assistant Public Defender for the 15th Judicial Circuit in Palm Beach County. He worked with several prominent community association law firms prior to joining Kaye and Bender. Rembaum is a member of the Florida Bar’s Real Property Section and is active with its Condominium Planned Unit Development sub-committee. He also is a member of the National Community Association Institute, where he serves on its Amicus Curie Brief Committee and is a member of the Community Association Institute, Gold Coast Chapter. He is a frequent guest speaker on the topic of association law and continues to write a column for Condo News.